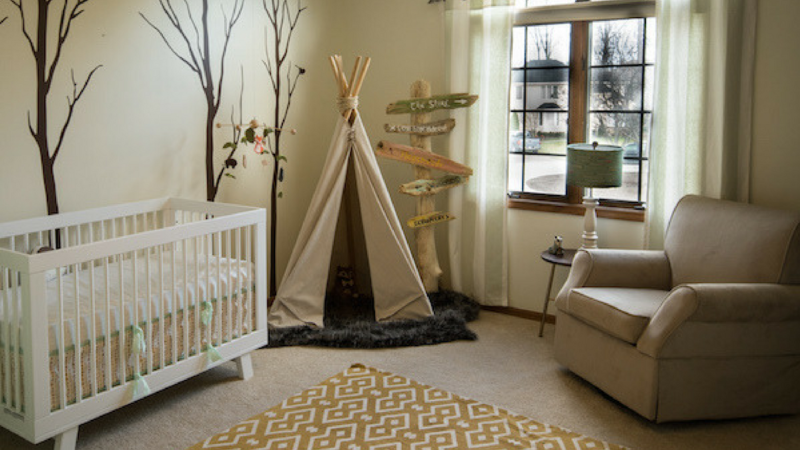 Looking for a peaceful, nature-infused decorating Woodland theme? 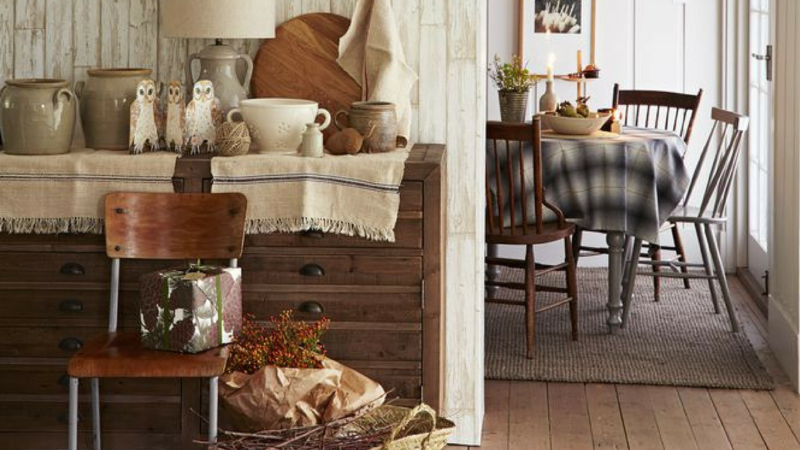 Nothing beats a woodland theme for a cosy, country-style home – and there are lots of ways to add these elements to your décor. If you love the still, expectant hush of the woods; like to camp; or just enjoy the great outdoors; you can bring that natural, earthy feeling right into your home. If you’ve not encountered this trend yet, it’s all about piecing together a warm, tranquil, enchanting woodland theme in your home – introducing wood effects, wooden ornaments and furniture, and incorporating warm reds, golds and bronzes to help add a pop of colour. By introducing some rustic themes, and plenty of texture, you can create your own country-style lodge; perfect for relaxing in! 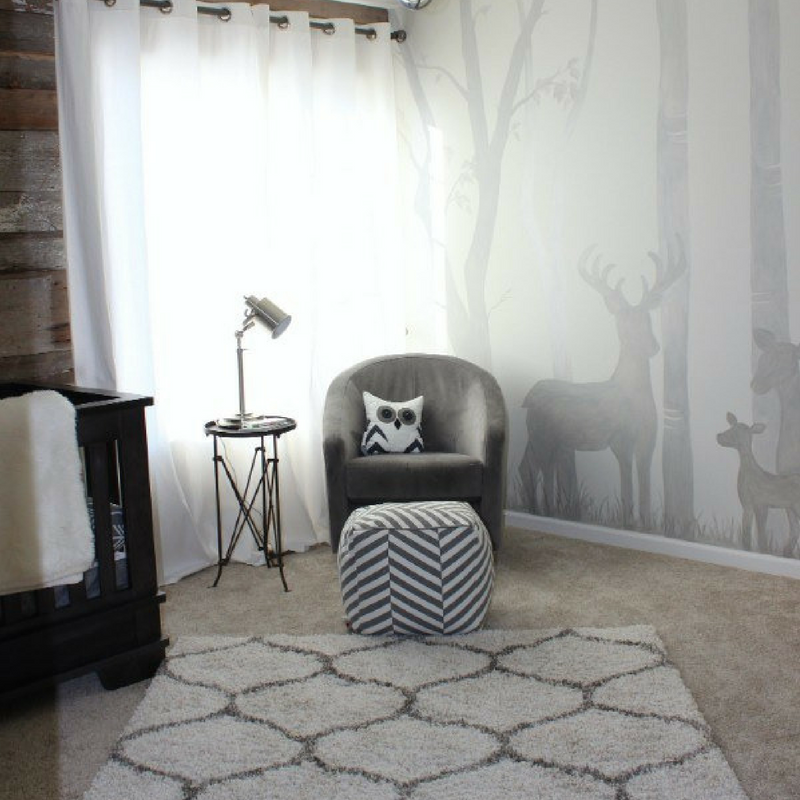 It’s easy to create a restful woodland theme living room or bedroom. 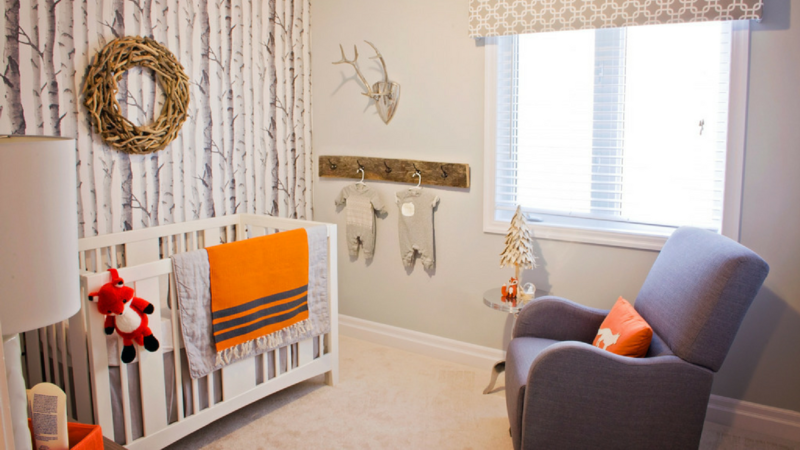 A woodland theme has a simple, natural colour scheme, which helps to create the tranquil feel. Shades of green from light to dark, earthy browns, soft tans, and a few spots of cheery colour. Such as you’d find in a patch of wildflowers make up the palette for this tranquil look. This isn’t the decorating theme for harsh brights, pure white, metallics, or an abundance of pastels. 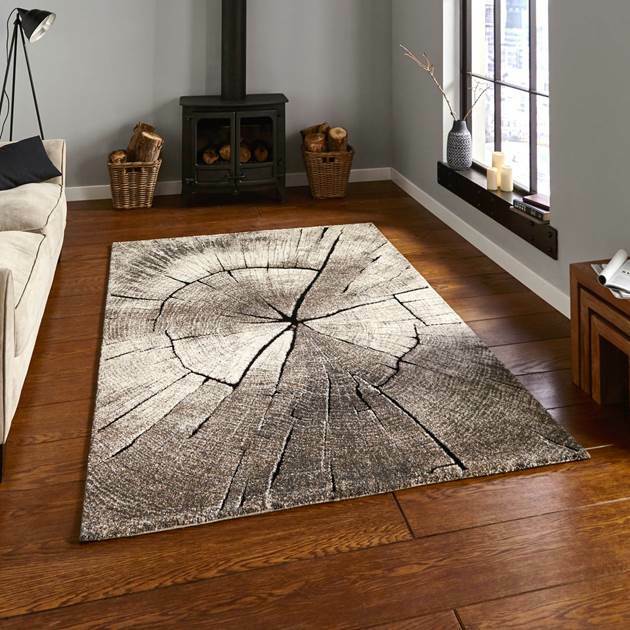 For your forest floor, go with a hardwood floor. Choose a light stain or go dark. Wood is the natural flooring choice for a woodland theme, but if you prefer carpet, choose a neutral brown or green. 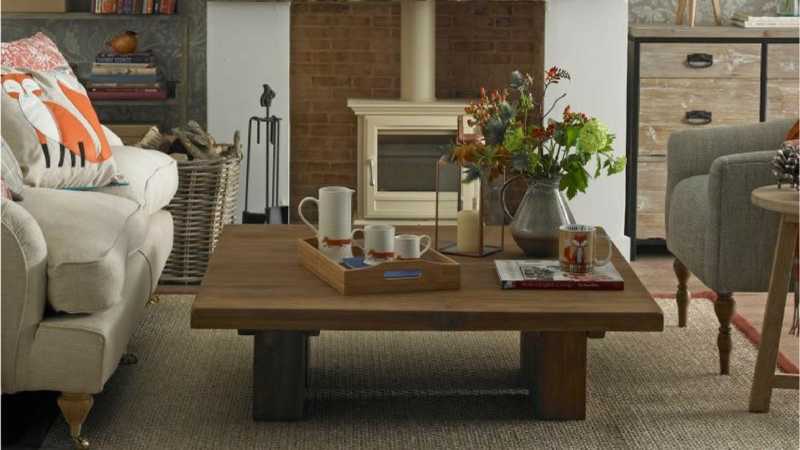 Rugs are a great way to add depth, colour and texture to your overall design. Select a lush green shaggy rug that resembles a forest pine floor or add your own personal style with a patterned Traditional rug. Natural wood tones are best for this theme – rustic and aged or smooth and traditional is up to you, but avoid sleek, shiny finishes or contemporary styles. Keep your colour scheme in mind when shopping. If hardwood floors with rugs aren’t in your budget, then go with a two-tone (light and dark) carpeting to give added interest to your floor design. Add a bit of contrast against the soft walls with colours in a deeper shade of green or brown. The best place to start with any room design is the largest surface area. For most rooms this area is the walls. You can use paints, wallpapers, stencils, decals, or a mural for your bedroom walls. Each choice will create a specific look, so decide on the style you want to help narrow your choices. 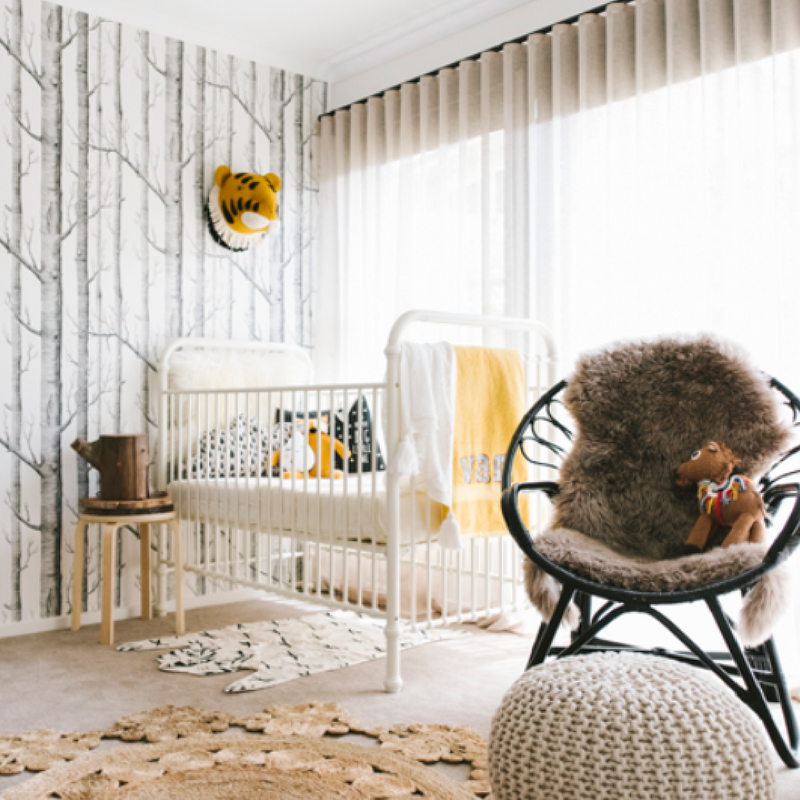 An accent wall with a simple birch-tree-patterned wallpaper works perfectly within a bedroom. You’ll find an abundance of such designs from just about every wallpaper manufacturer. A self-stick wall mural is another option. Don’t dismiss wallpaper as an option. Wallpapers offer thousands of patterns and colours to create a truly luscious bedroom design. You may prefer an accent wall of wallpaper to blend with painted walls. Choose an off-white shade for walls and a linen sofa or a painted wood bed. Go with a fern, leaf, or pine needle pattern. 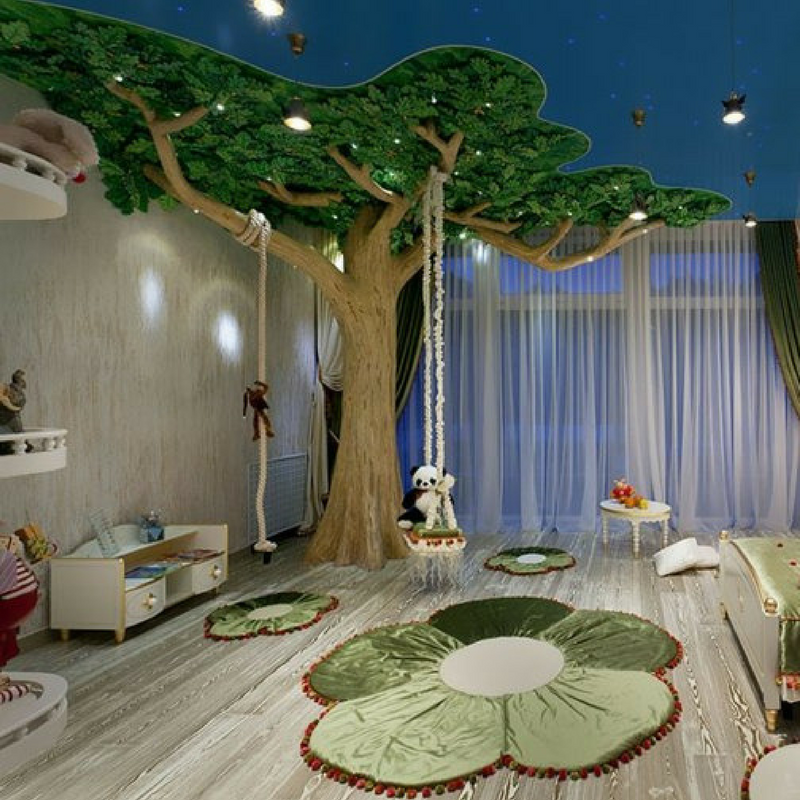 A forest themed bedroom can be one of the most relaxing and rewarding bedroom designs for a true retreat and haven. It can be sophisticated and elegant, modern, or more rustic in design using the latest textiles, treatments and accessories. The deliberate layering of textures and colours will give your bedroom design the kind of depth often found in a forest of moss, pine, trees, streams and blue sky peeping through the forest canopy. This theme lends itself to any age group or gender. 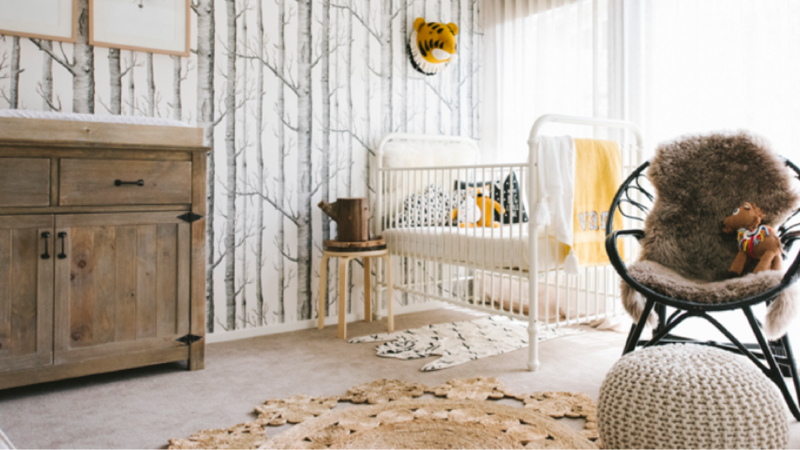 Keep the woodland theme grown-up, not childish, with subtle touches that suggest the forest. Bedding with a pattern of leaves or branches keeps to the theme yet is subdued enough for an adult’s bedroom. Bring beautiful elements of the outdoors into your interior. If patterned bedding isn’t your preference, pick a spread, duvet or comforter in deep green or rich brown, and set it off with clean, cream sheets. Light up the room with a forest-themed ceiling fixture that adds a touch of whimsy yet remains elegant. Don’t go overboard with accessories – remember to keep the vibe fresh, natural and serene. A grouping of candles, potted plants, or forest-themed collectibles is enough, along with one or two framed woodland pictures on the walls. 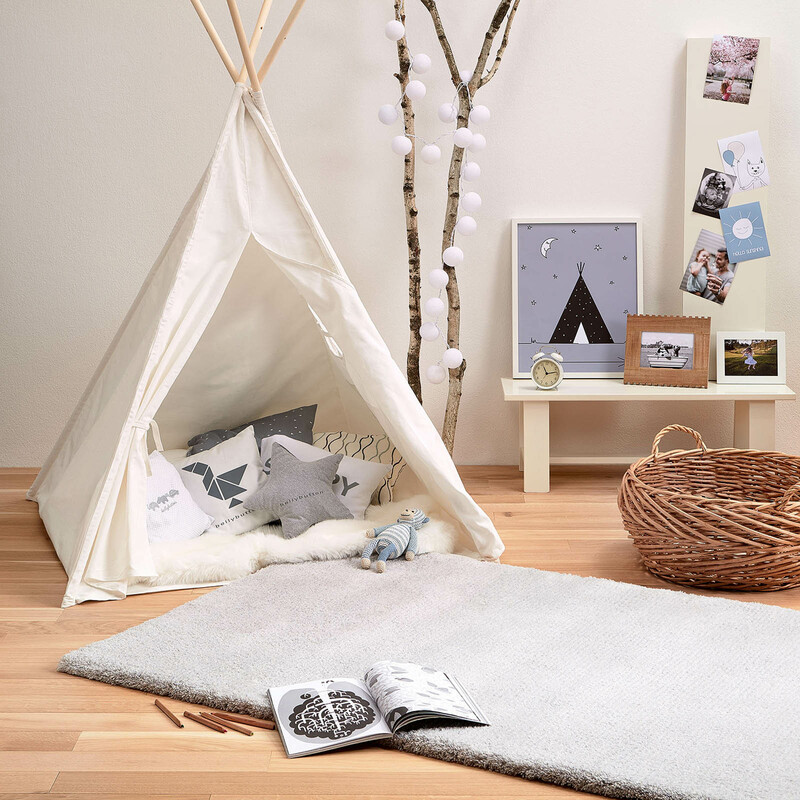 If your child loves all things woodland, create the room of their dreams. Go a little more colourful than in the master bedroom, perhaps with a wallpaper mural on the largest wall. Look for bedding that really highlights the theme to set the focal point of the bedroom. Most children love stuffed animals, so add a large deer or two in the corner, or a soft collection of forest creatures at the foot of the bed. Hang paintings or posters with your child’s favourite forest animals cavorting through the trees. For a girl, if you want to give the woodland theme fantasy overtones, add some fairies to the mix. Wall decals, artwork, or a few collectibles are enough fairy dust to give the room whimsy and girlie appeal. If you have a toddler-age child, play up the animal aspect of the forest. Keep the theme light and lively to avoid any fears of dark, scary woods. This is the perfect age for a painted or self-stick mural on the walls, filled with friendly looking trees, animals, and flowers. Let your child help pick a bedding set printed with woodland creatures and be sure to add a grouping of well-loved stuffed animals to the scene. For fun, weave a garland of faux green leaves around the curtain rod or along the edge of the ceiling. 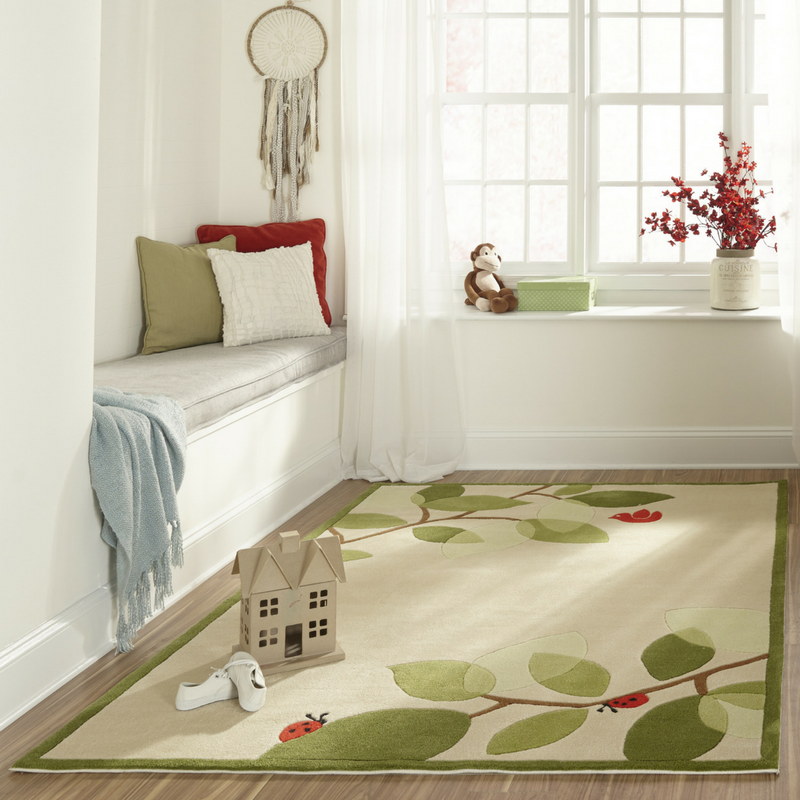 A small rug next to the bed with forest animals or shaped like a flower or a cute animal is a great finishing touch. Decide on which forest colour you want for the main colour of your living, dining, bedroom and even kitchen. The most obvious colour choice is green to simulate the rich hues of a forest canopy. If you prefer a subtler colour palette then choose from light to dark hues of brown. While green and brown are typical forest colours, birch or aspen tree forests are a mass of white and dark splotchy bark. Depending on the time of year, birch leaves are either green or a brilliant gold. Other colour options include seasonal colours, such as the rich colours of fall foliage or the bleak grey and white of winter. When it comes to interior decor you won’t find any patterns more on-trend than natural woodland pieces. Our Woodland collection features both these patterns in vibrant, in-demand colours and tones. The cleverly woven loop pile mixed with cut pile adds to the gorgeous texture, the use of wool and viscose highlights the detailing and sums up this stunning collection. Available in four designs, each made in two standard sizes. The Woodland range takes inspiration from the natural world with designs inspired by wood or pebbles. 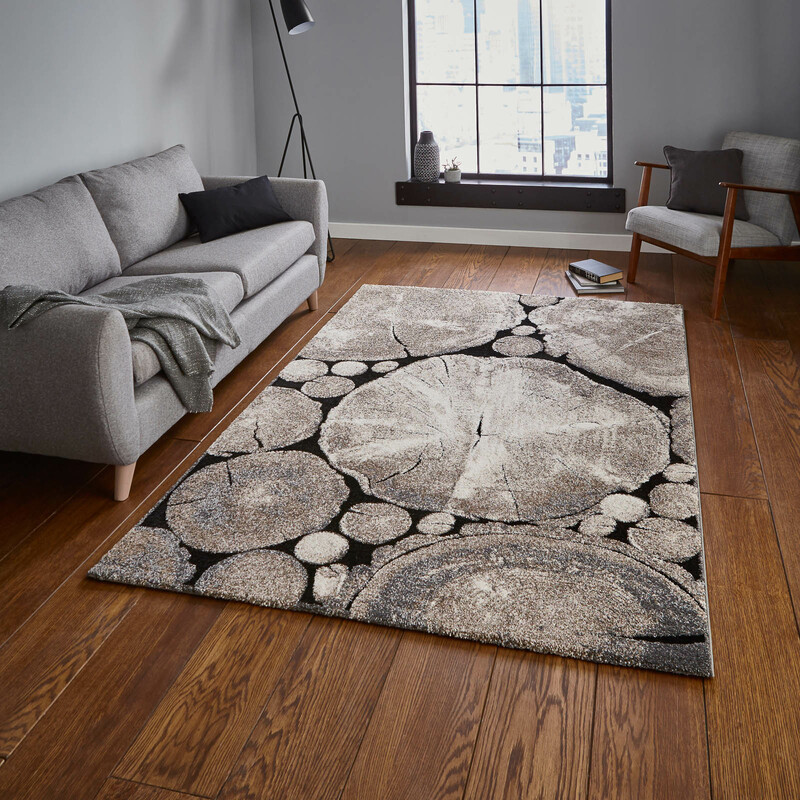 These rugs perfect for the living room are based on natural colours and being machine made means that a great deal of detail can be placed on the rug. Red, Gold, Yellow, Grey, Russet, Sky blue. Any of these colours will add contrast and depth to your forest colour palette. Whether light and bright, or dark and dramatic, an accent wall is a great way to have a little fun with colour and/or pattern. So, if you’re looking for an extra pop in your living room, consider an accent wall to liven things up. Temporary wallpaper is perfect if you’d love a stylish look without the commitment. The best spots for a temporary wallpaper accent wall is your foyer, behind a headboard, and in a room lacking any real architectural features. If you opt for painted walls instead of wallpaper or a mural, you can still duplicate the feel of a forest through paintings and photographs of lush forests and forest animals. This kind of wall art will carry the woodland theme deeper into your bedroom. 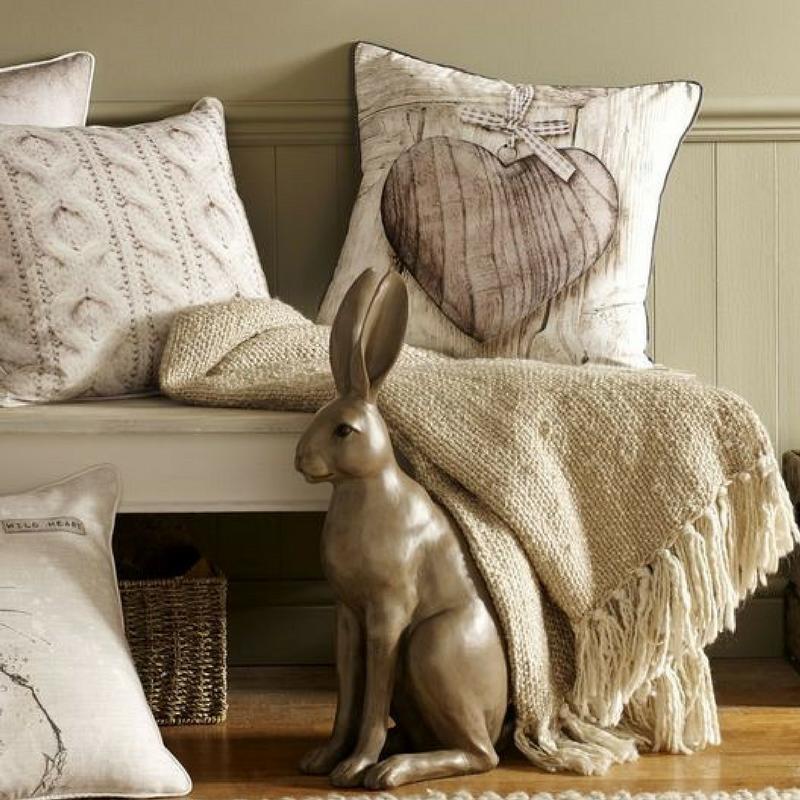 Layer furniture with comfy neutral accessories, such as checked throws and cute owl-design cushions for a snug and relaxed look. Add a faux fur rug for a little extra luxury. Sculptures and art objects make a cohesive design. 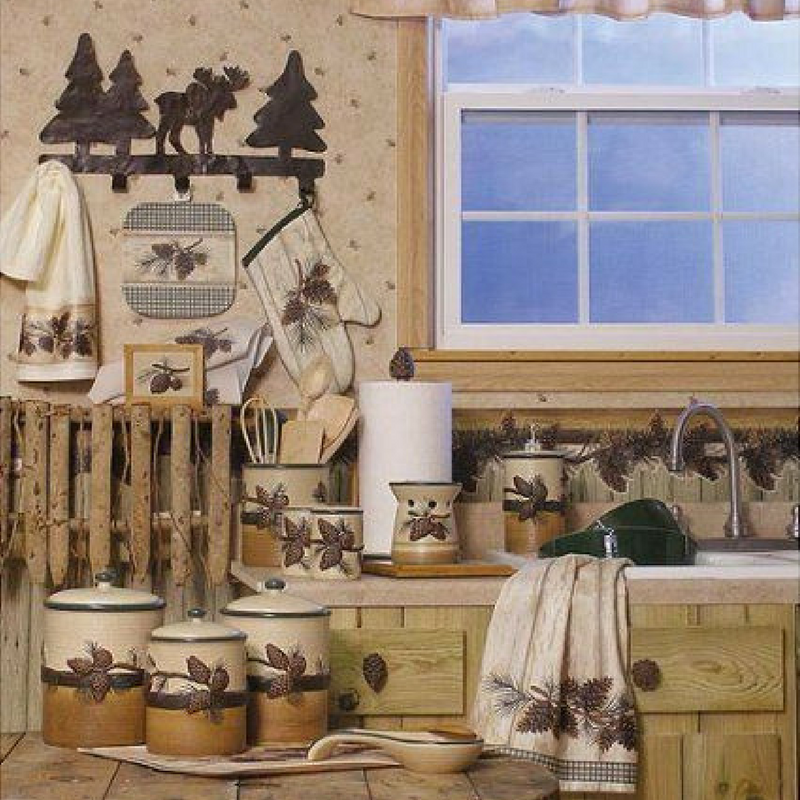 Use forest motifs, such as pine cones, pine needles, acorns, berries and woodland creatures. Ceramic, wood, pottery, metal, antique brass or pewter objects and art will give your design that needed final touch. You can go all out to complete the forest ambience for your bedroom with sound by investing in a CD or download of a nature soundtrack to play while you’re resting or sleeping. Thoughts on Woodland Theme Decor? It doesn’t matter if you prefer a more rustic, overtly forest themed room or a room with subtle theming. If you pay strict attention to the different hues you combine and the contrast of fabrics with stripes, patterns and solids, you will end up with a bedroom design you simply won’t ever want to leave. We hope that we’ve been able to get your design clogs moving in order to create a relaxing Woodland Theme home. Woodland theme anything is on trend this year. 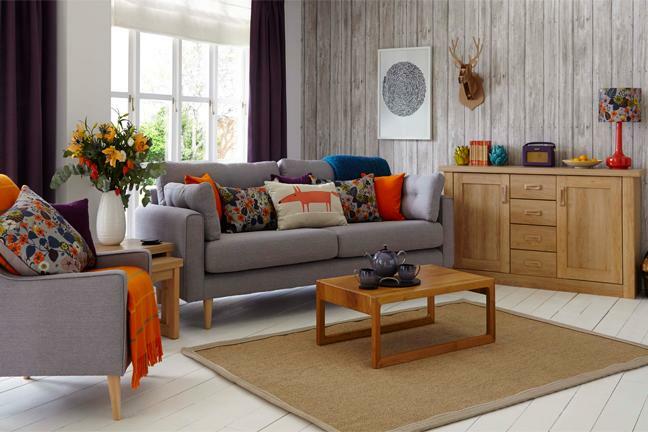 Transform your home with our woodland room décor tips - perfect for a cosy, country-style interior. 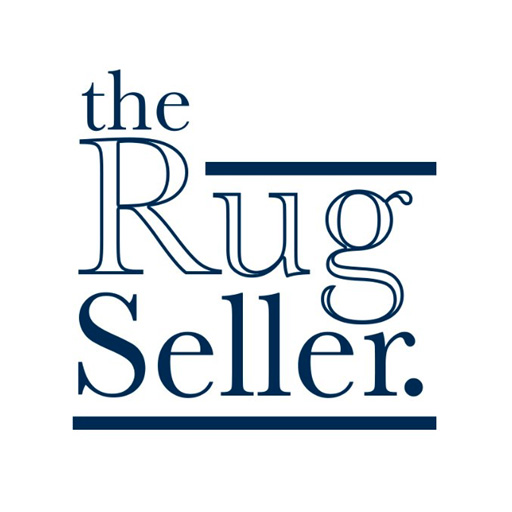 Bokhara Rug in Blue: https://www.therugseller.co.uk/bokhara-rugs-in-blue/p-41-240-813-6 Hope this helps!